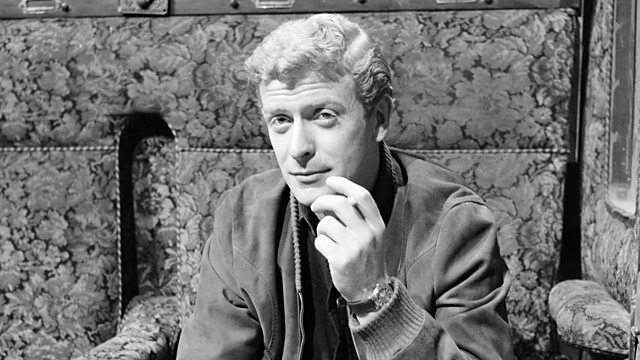 Michael Caine looks back on his life as an actor and offers some advice for the next generation. In episode one he meets John Wayne and recalls the blitz. Hollywood legend and British national treasure Sir Michael Caine, now 85, shares stories from screen and stage alongside some of the lessons and skills that life has taught him. In episode one he gets some advice from John Wayne and also looks back on his time as an evacuee and later as a soldier on National Service.